Premium wines. Hand made in the heart of Brunswick. Our wines are made to be approachable and enjoyed as soon as they’re bottled. Fresh and fruit driven, with soft tannins and well-balanced acid. Harmonious wine that’s ready to drink, but with enough complexity to keep it interesting and allow it to age gracefully (just like the guys who made it). Where do you get your grapes? 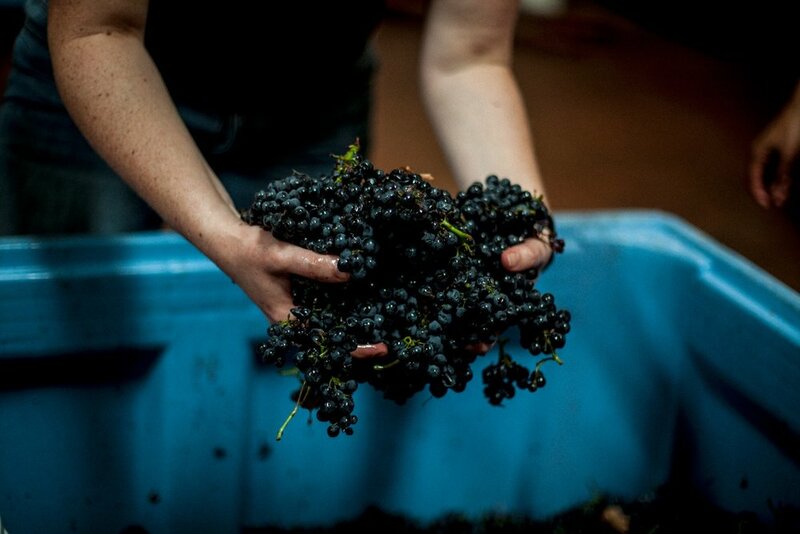 We get our grapes from a network of premium vineyards throughout Victoria, and once they’re harvested they come straight up the highway to Brunswick, with all of the winemaking happening in the heart of the city. Our aim is to showcase some of the breadth of diversity on offer throughout Victoria’s wine regions, made easier by our central location and the fact we’re not tied to a single location. We prioritise working with producers working in a sustainable and low impact way, who share our goal to obtain the best possible fruit from each vine - low yields, balanced vines, mature vineyards, etc - so we can all be the beneficiaries of wines with great intensity and complexity of flavour. What do you do to them? As little as possible. Our aim is for the wine to give a pure expression of the variety and the where it has come from. To achieve this we use a minimal intervention approach and only take action when absolutely necessary to ensure we consistently make the best quality wine possible. 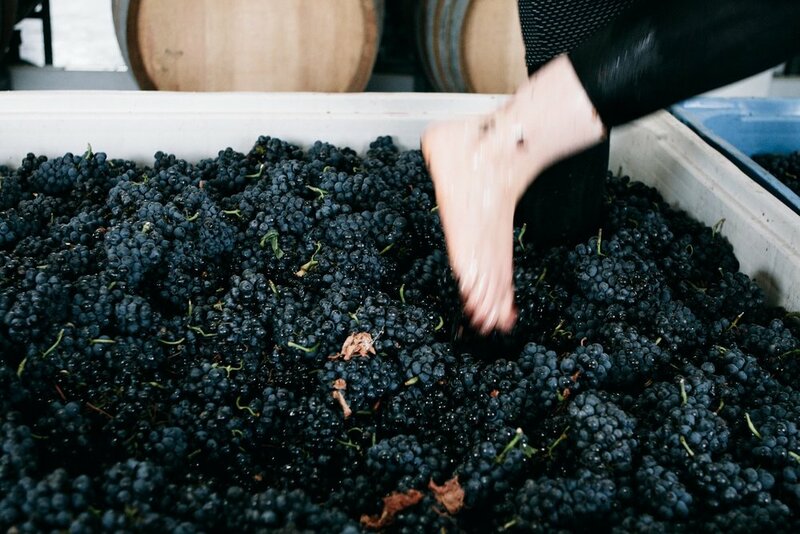 We go to great lengths to source high-quality fruit, and are committed to attention to detail in the winemaking process - giving each batch constant attention to make sure it’s moving in right direction. Just like a classic Champagne (except for the price). A fun, juicy and slightly bitter pink Pet Nat. If you like Campari and soda this one’s for you. Fresh and aromatic, with more flavour and texture than you might expect. We love Rosé with lots of flavour and this one doesn't disappoint. A full bodied and savoury interpretation of the style. A spicy, earthy cool climate Pinot. Our take on a savoury, peppery, classic Victorian Shiraz. A rich and spicy, old-school Aussie Shiraz, from a region with a proud history of making great Shiraz. This Chardonnay strikes the perfect balance between generous fruit and firm natural acidity. Nothing like what Mum drank in the 80s.